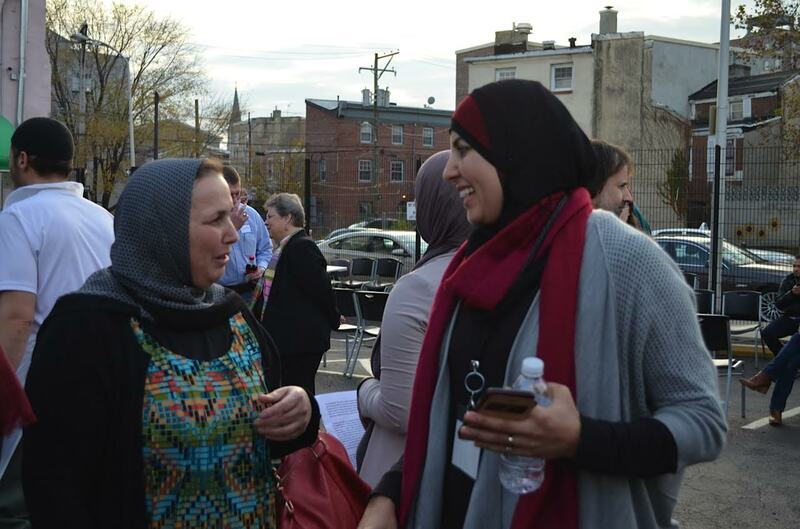 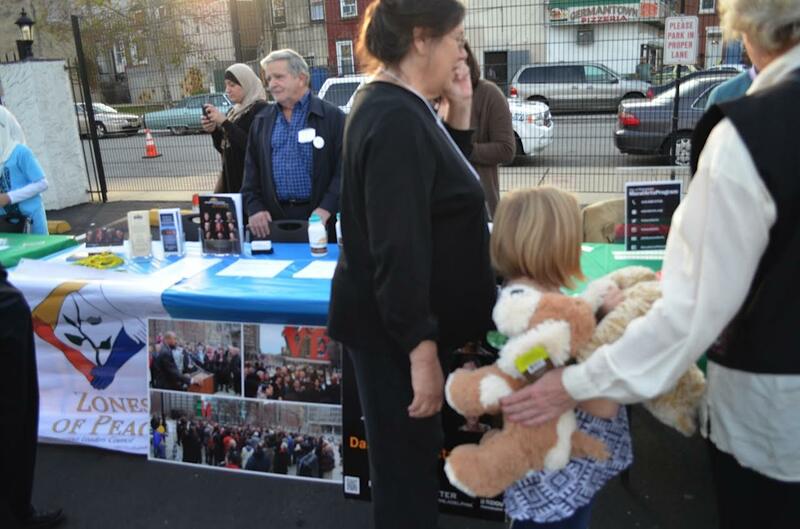 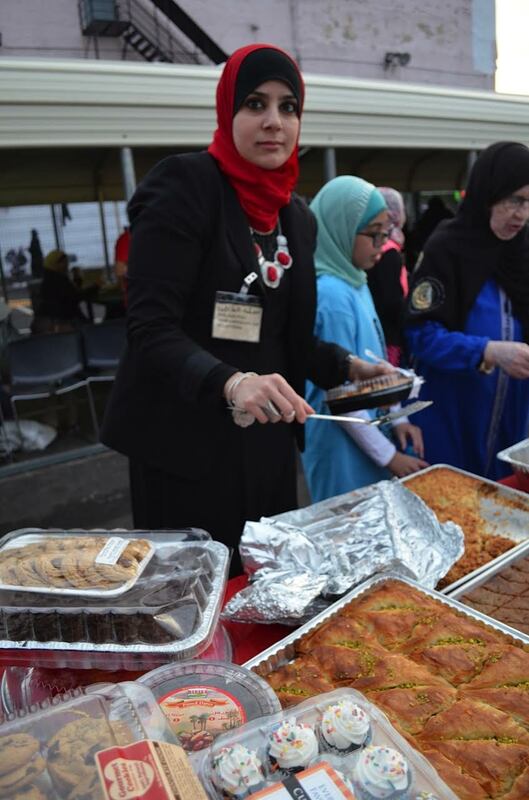 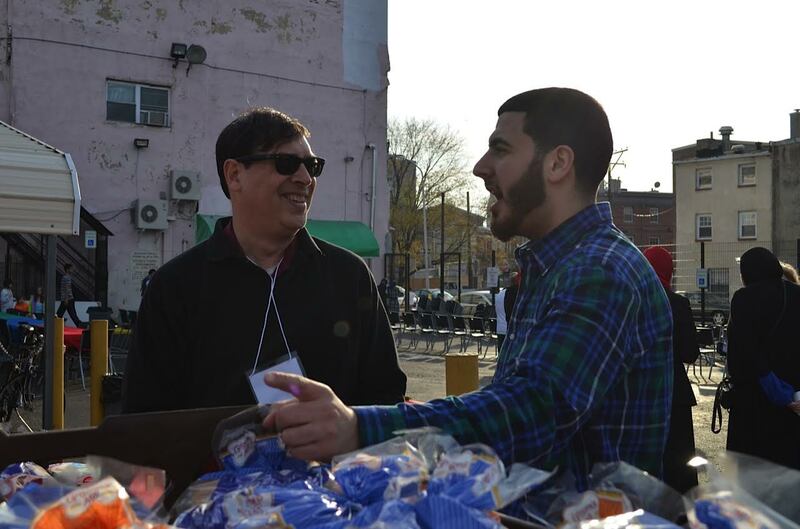 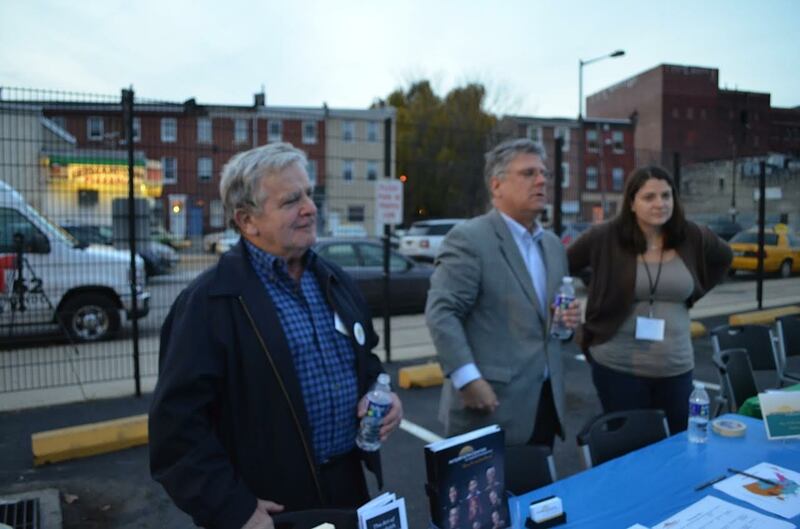 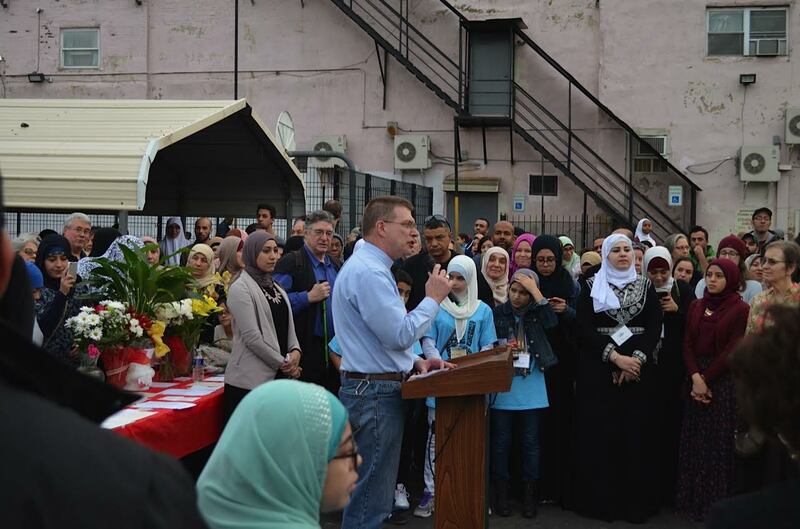 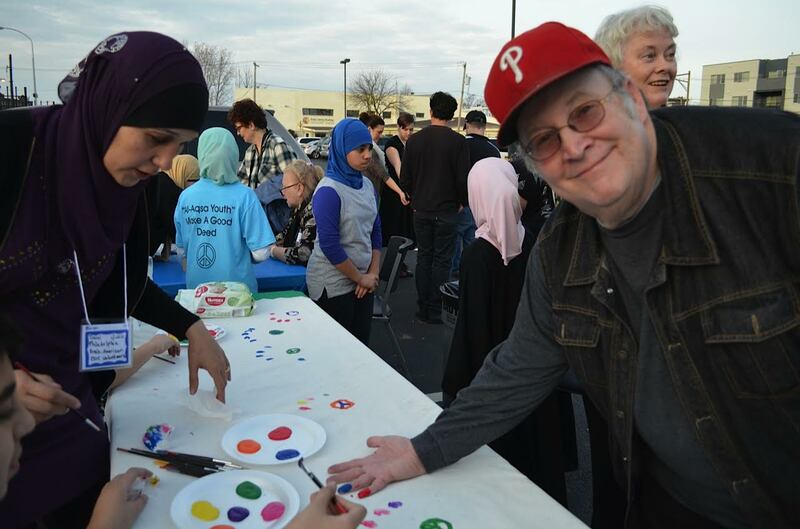 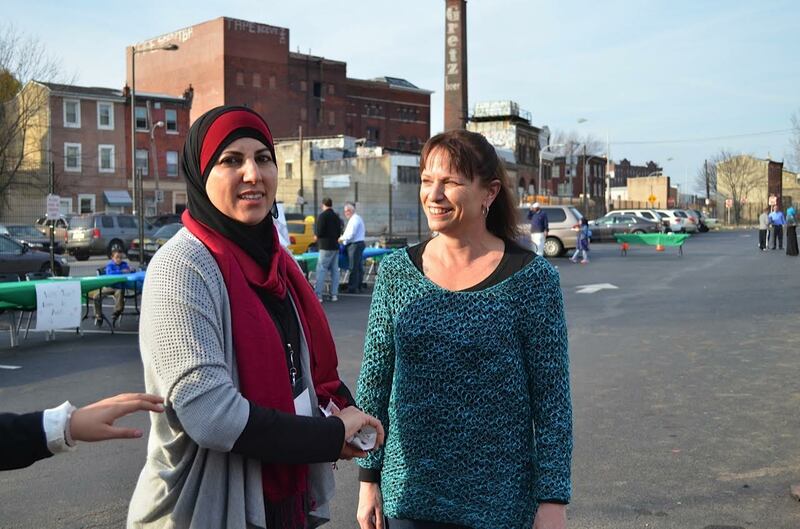 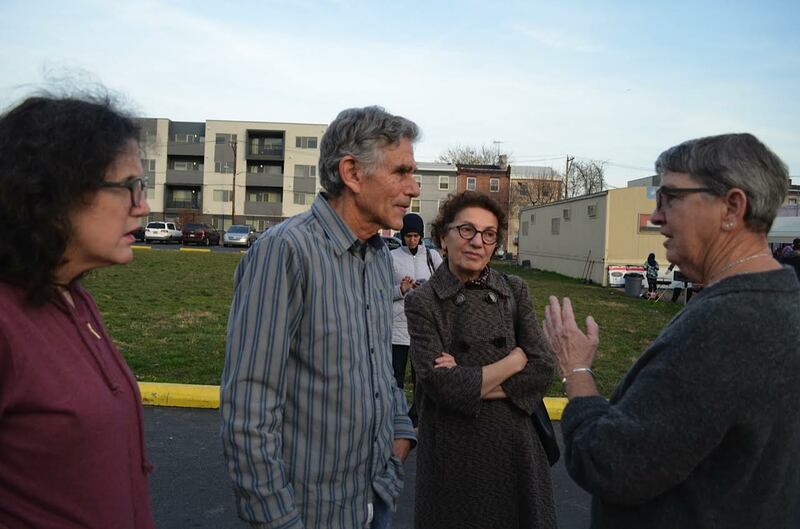 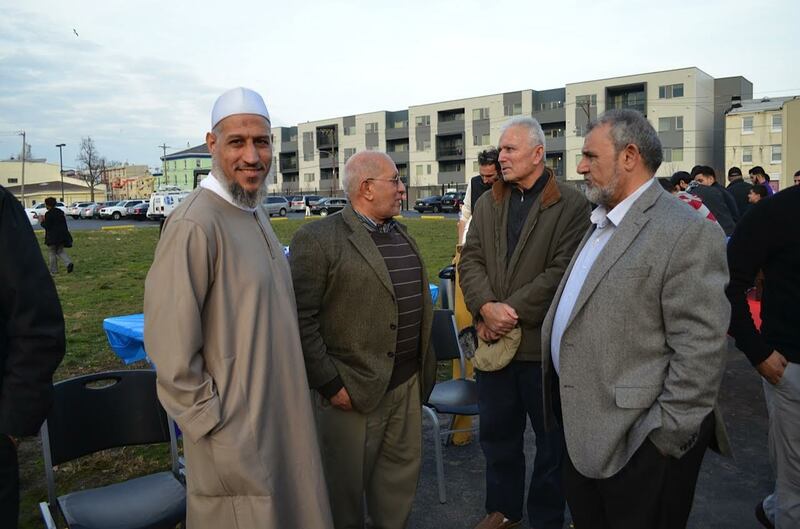 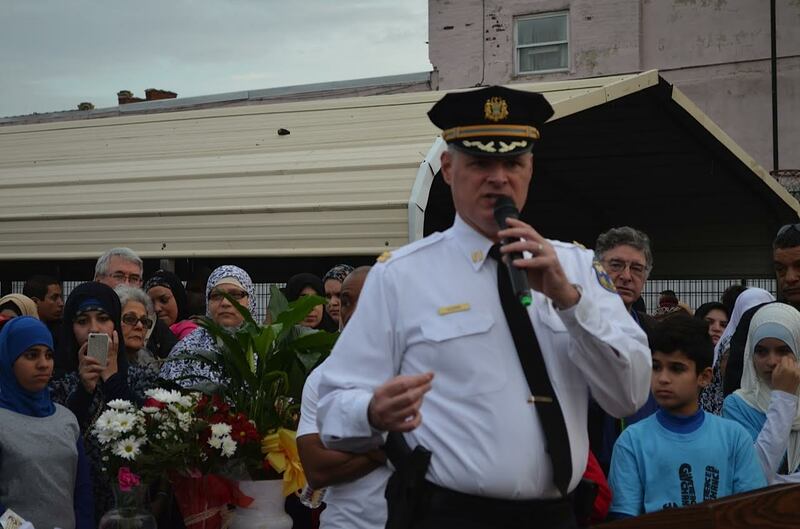 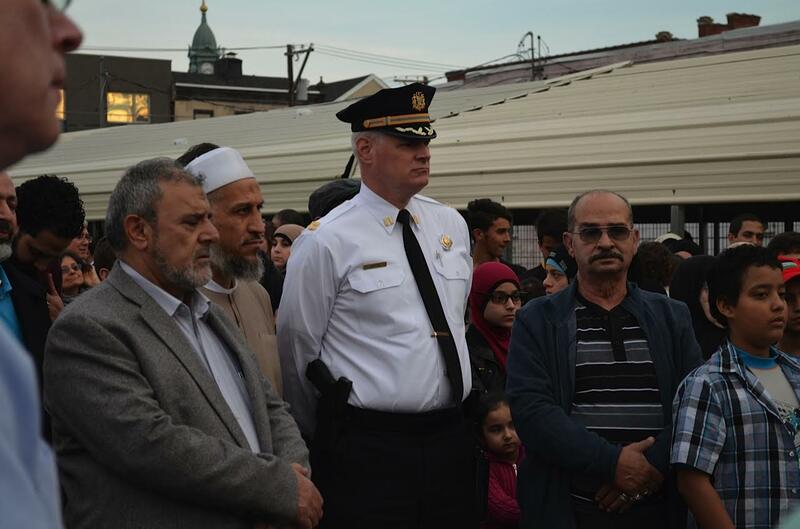 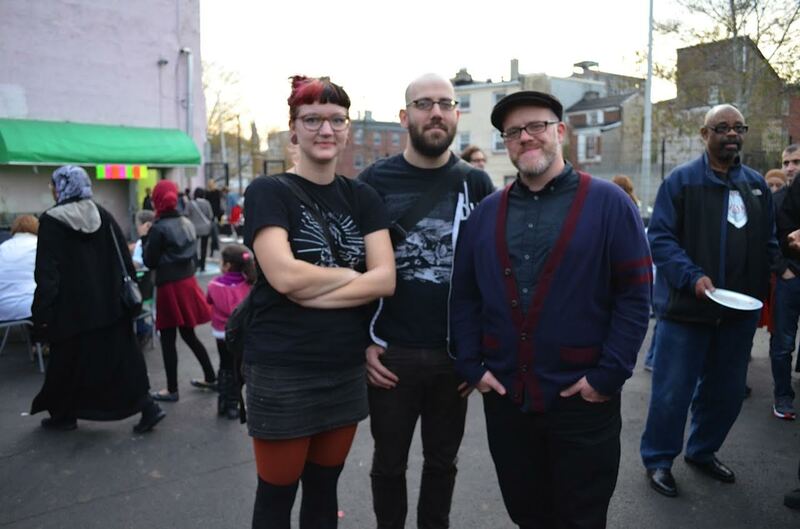 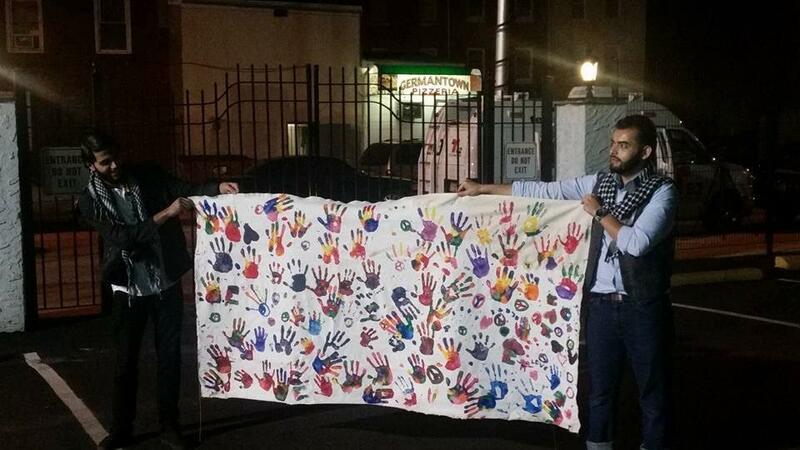 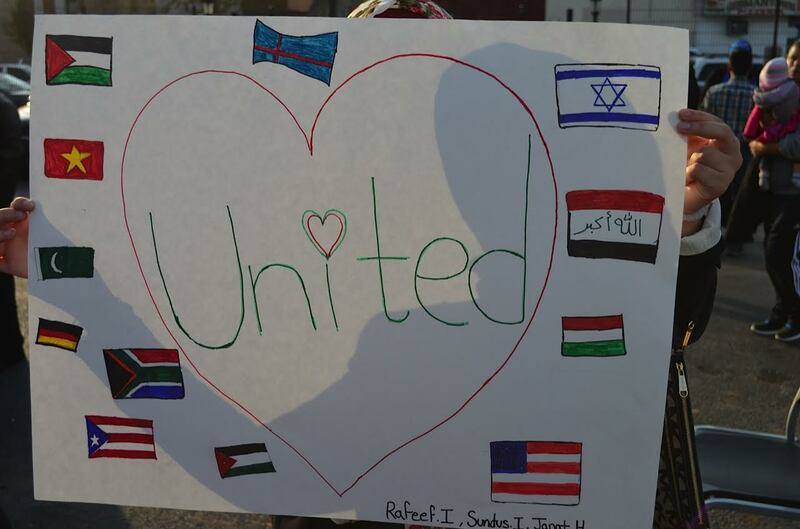 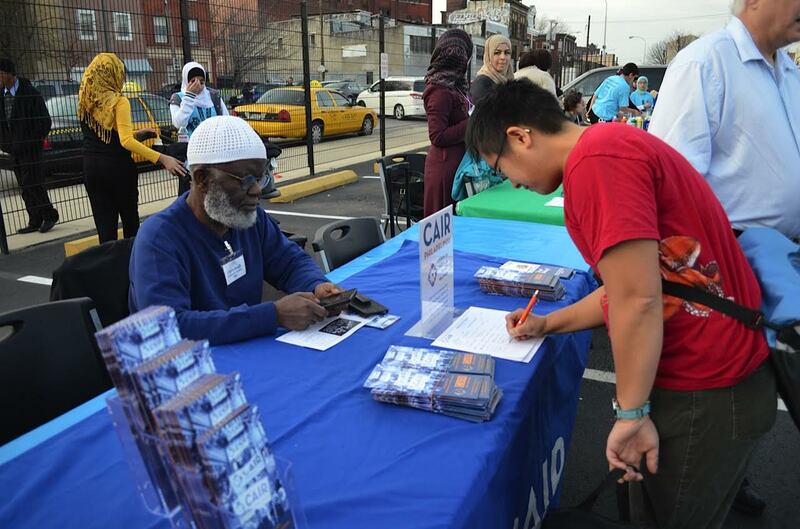 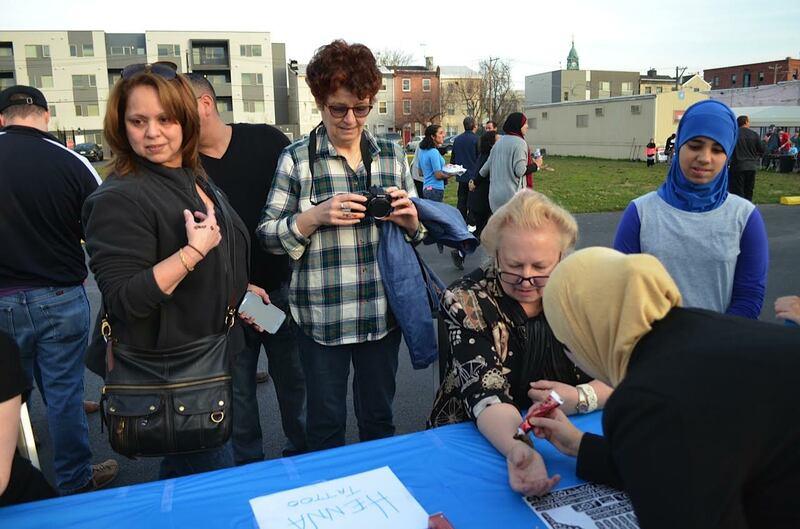 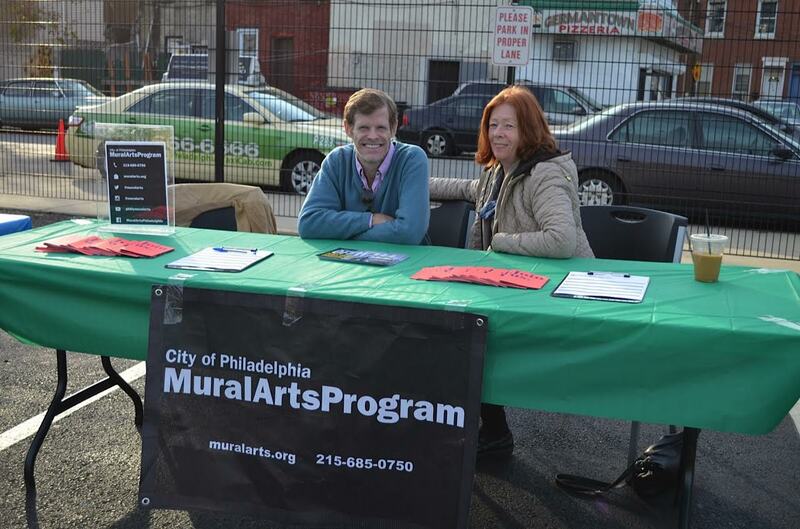 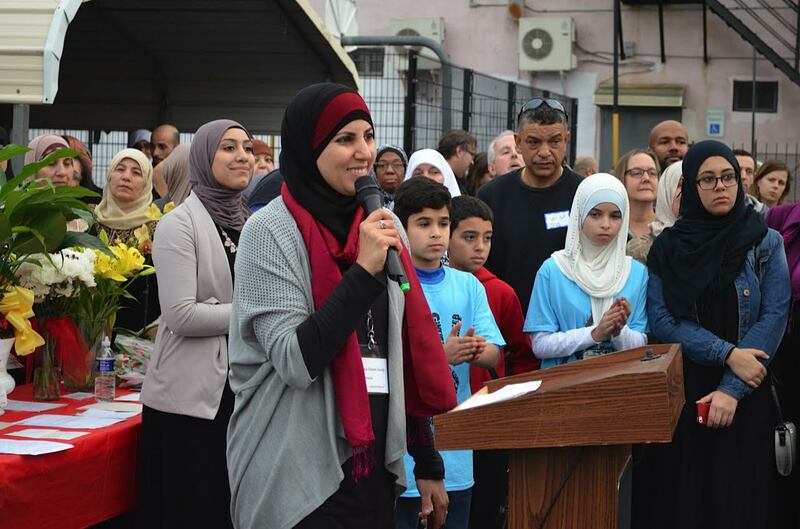 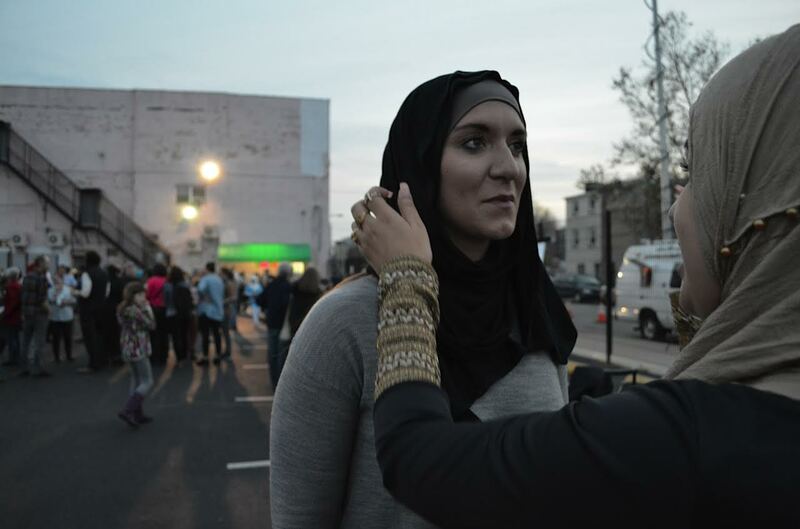 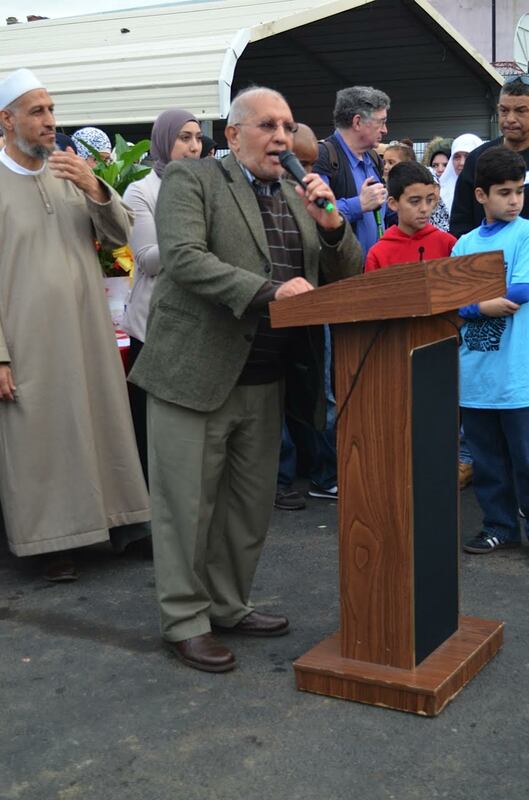 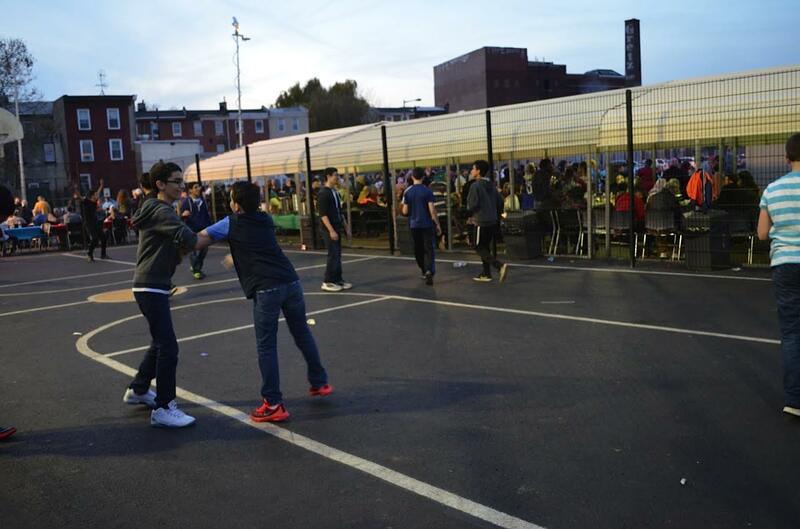 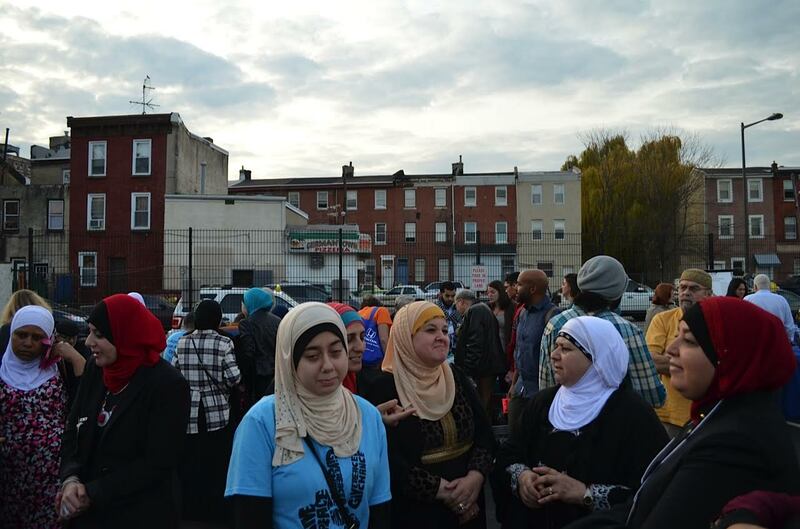 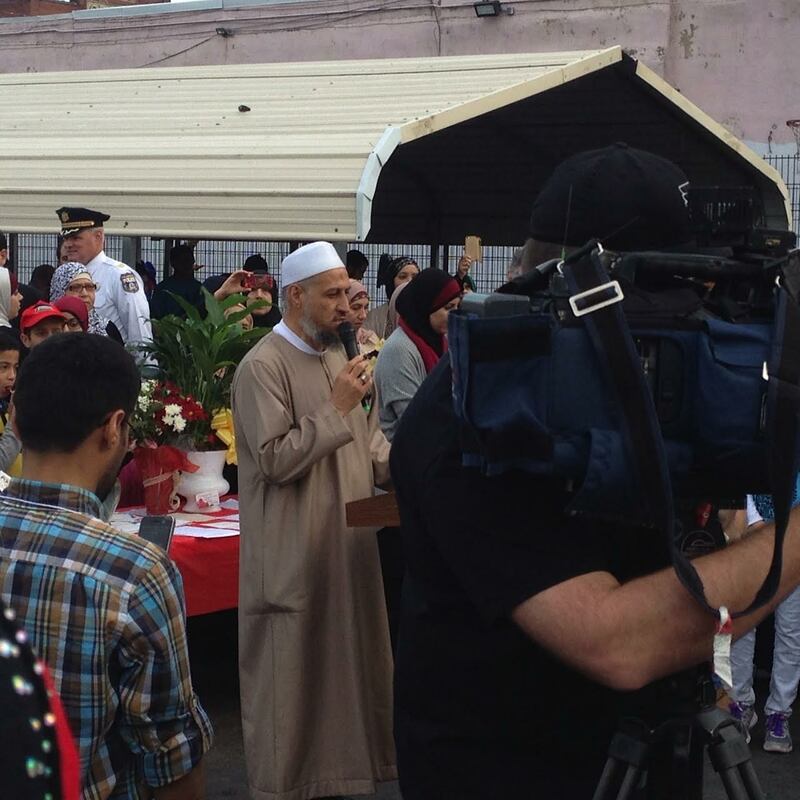 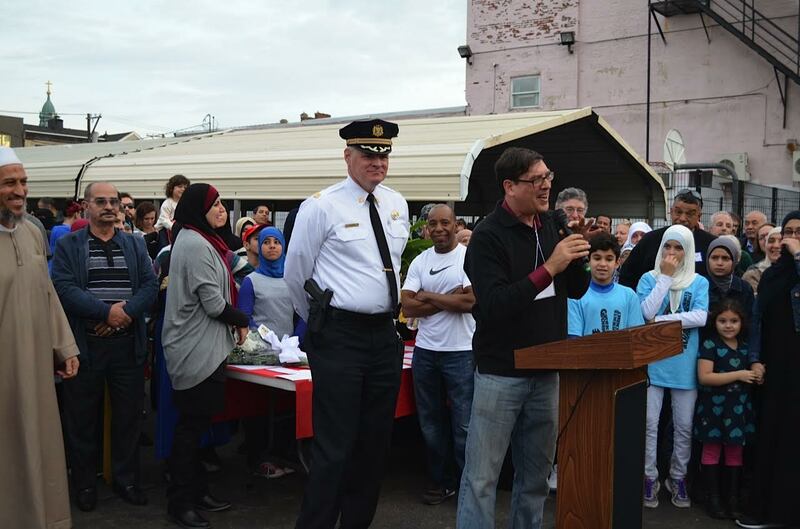 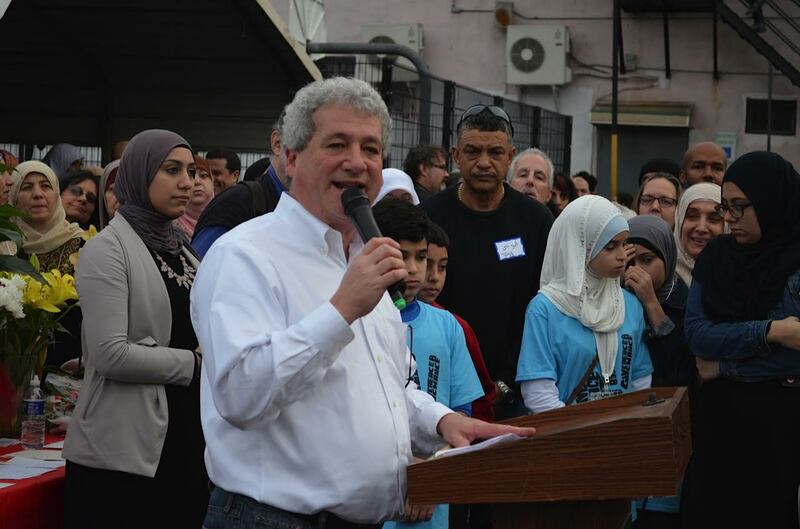 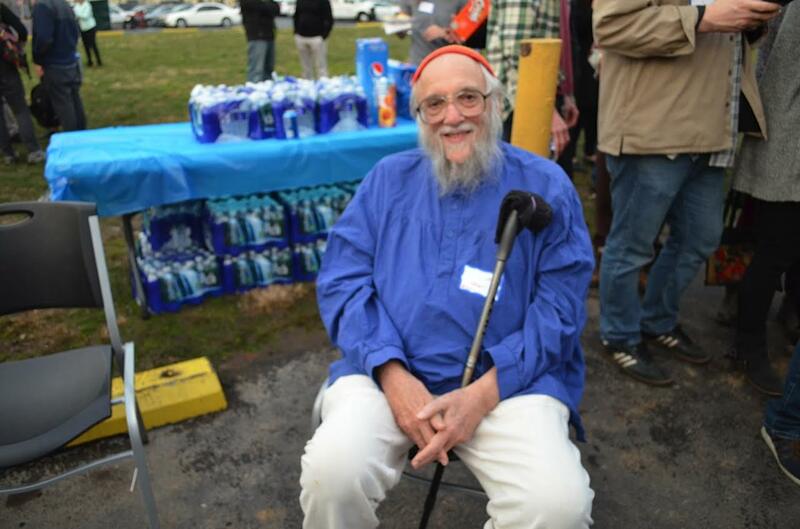 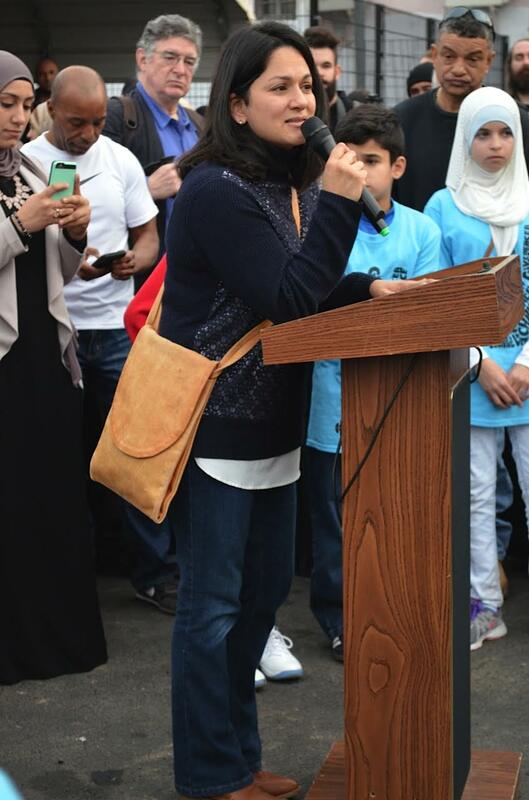 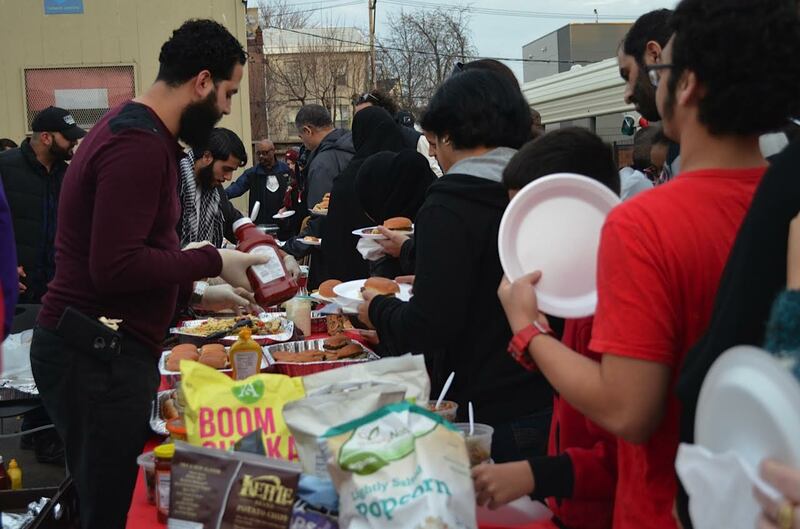 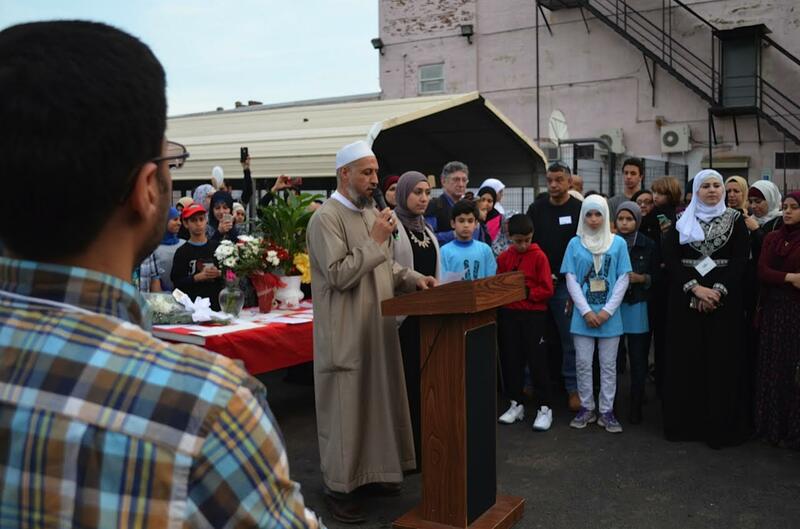 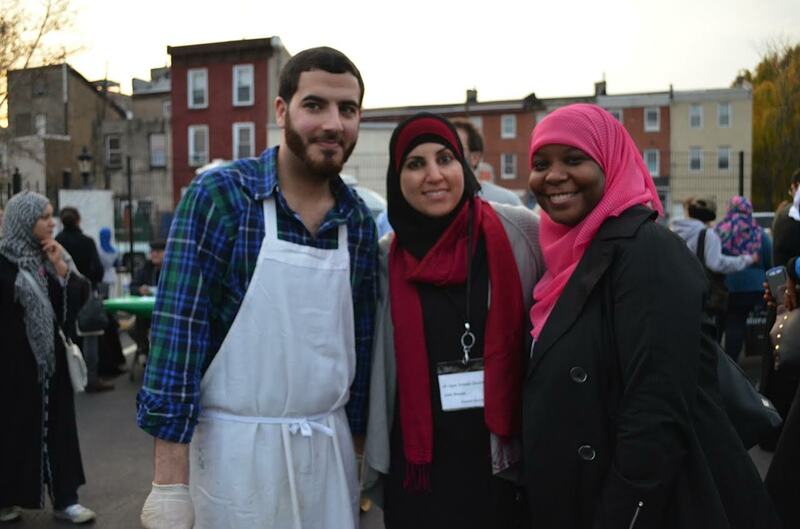 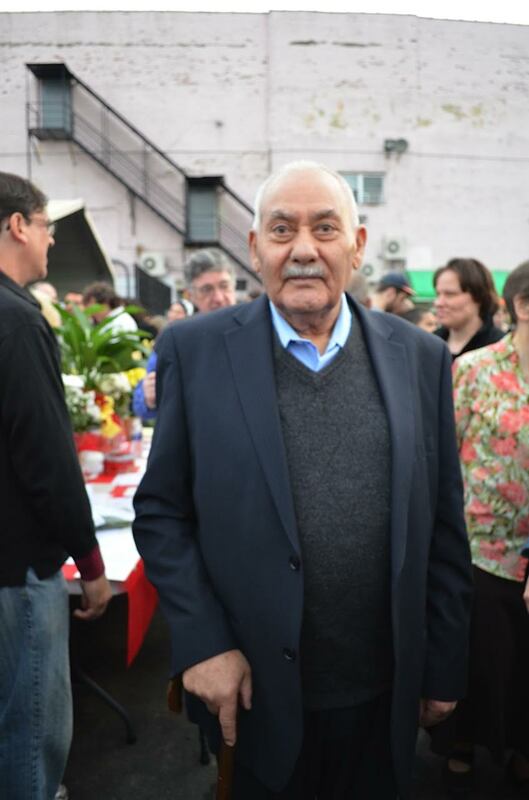 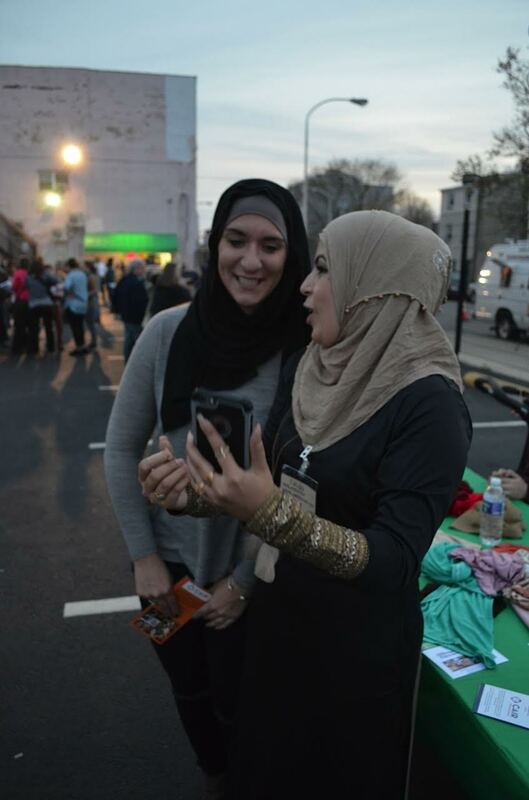 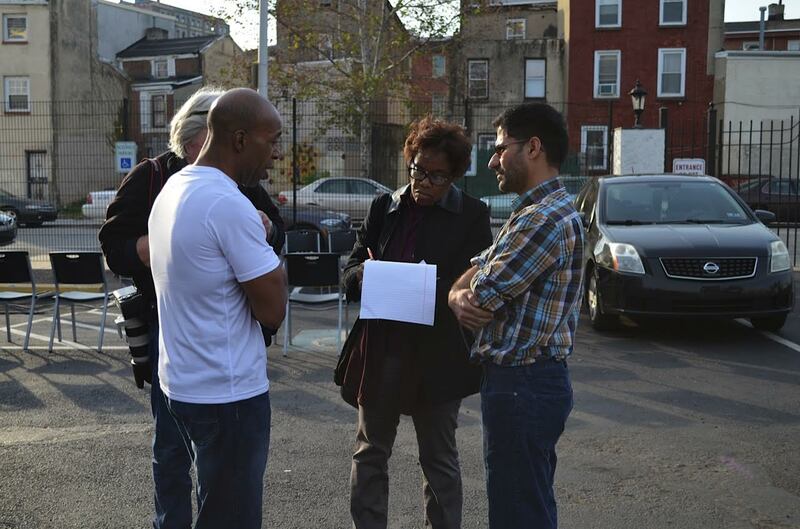 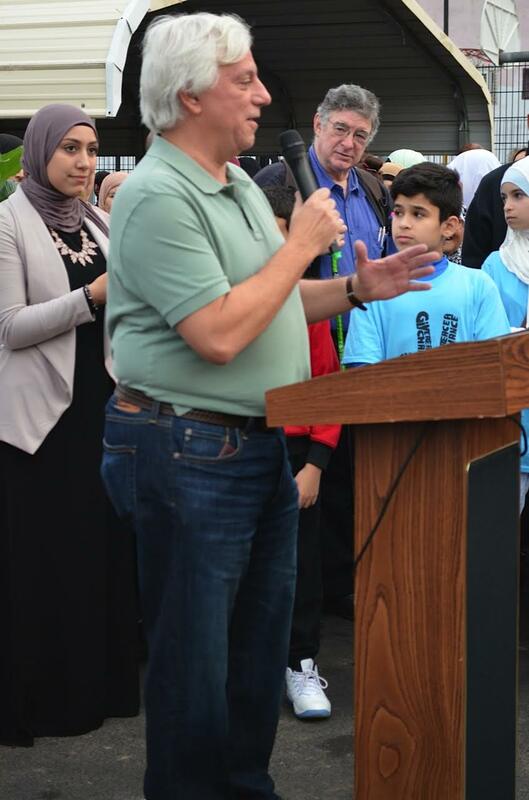 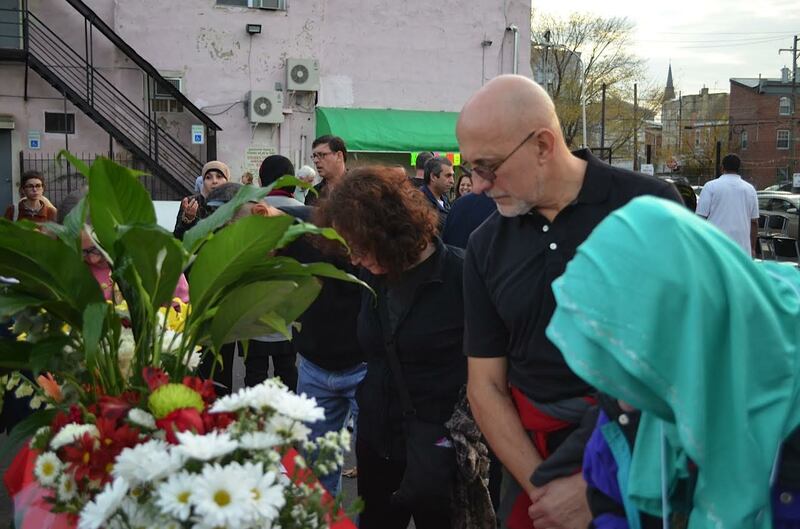 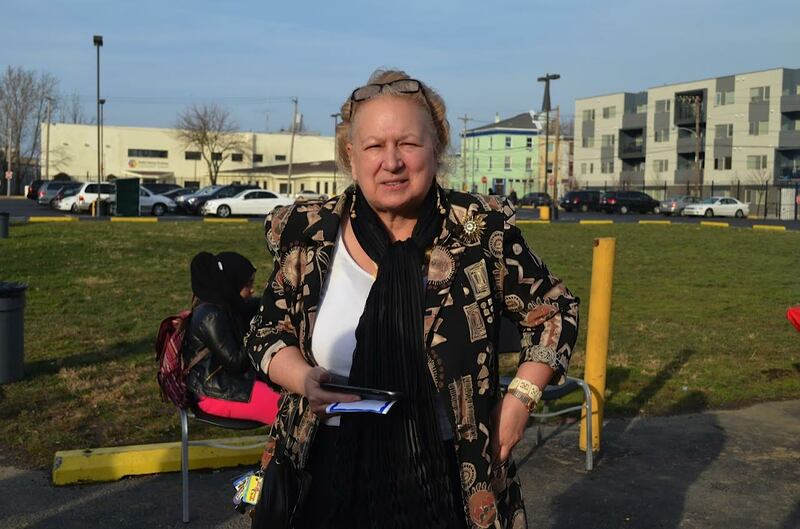 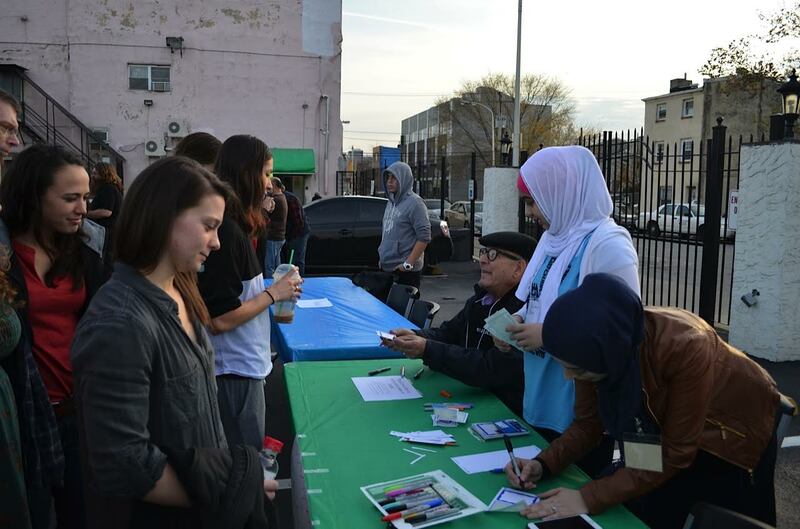 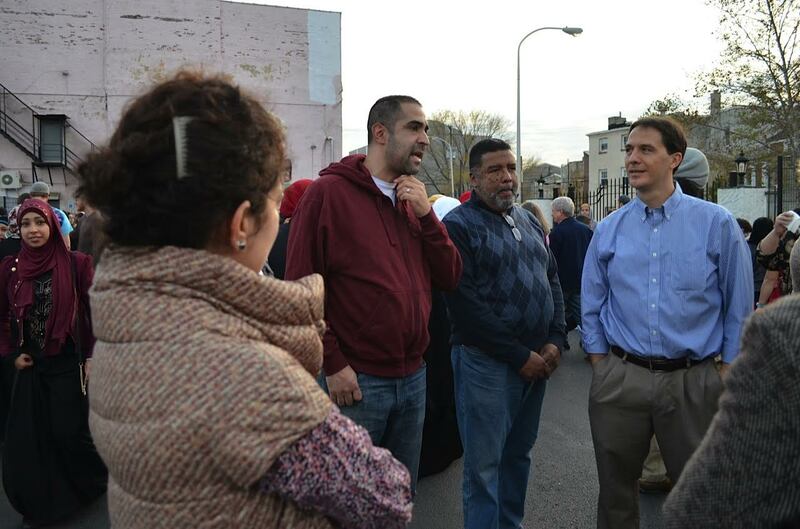 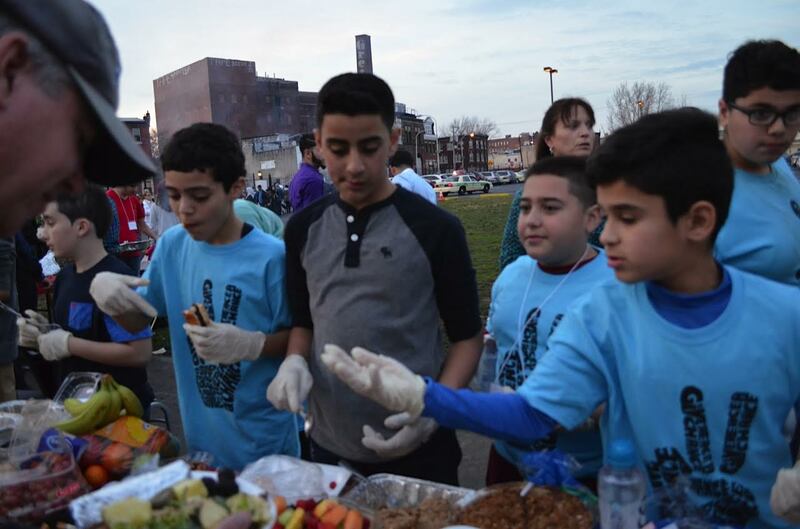 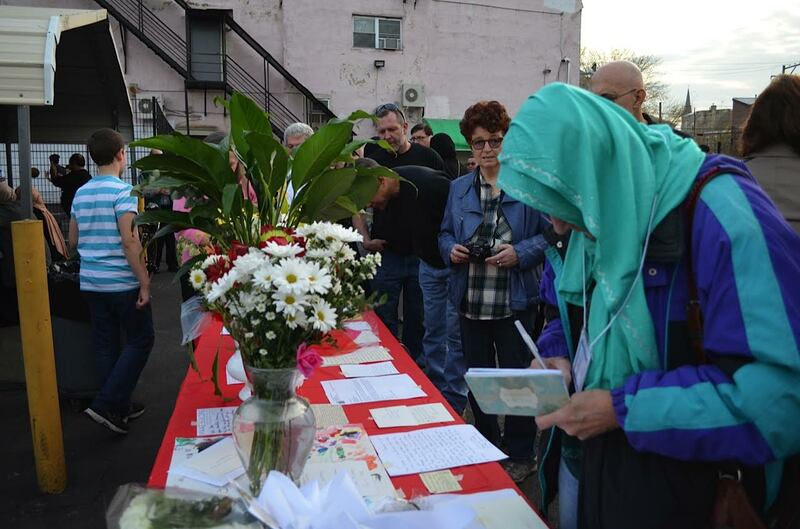 KENSINGTON (WPVI) — There was a message of unity Saturday at the Picnic for Solidarity at the Al-Aqsa Islamic Society. 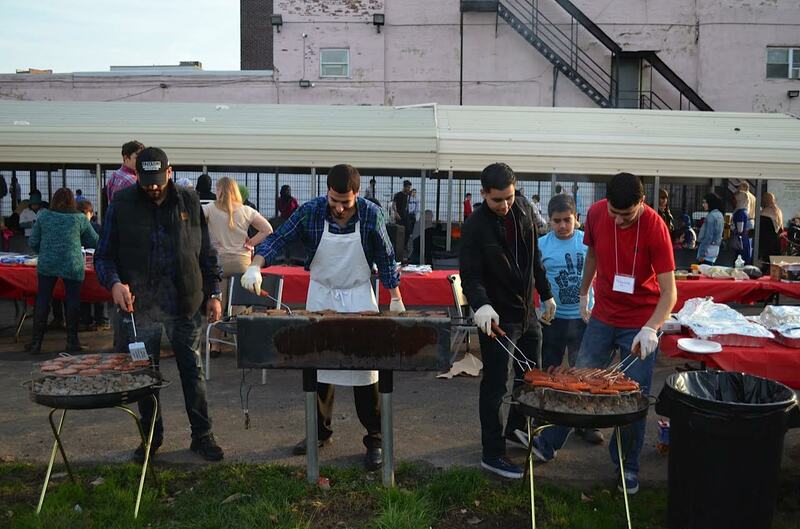 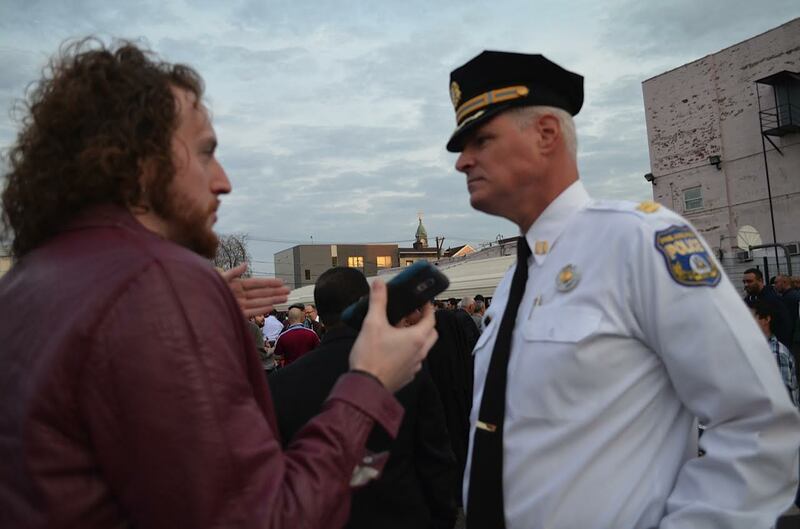 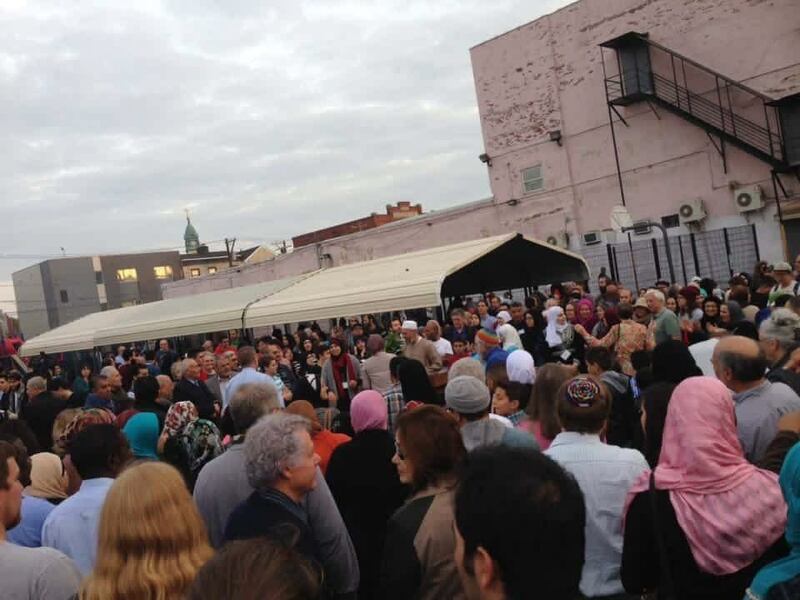 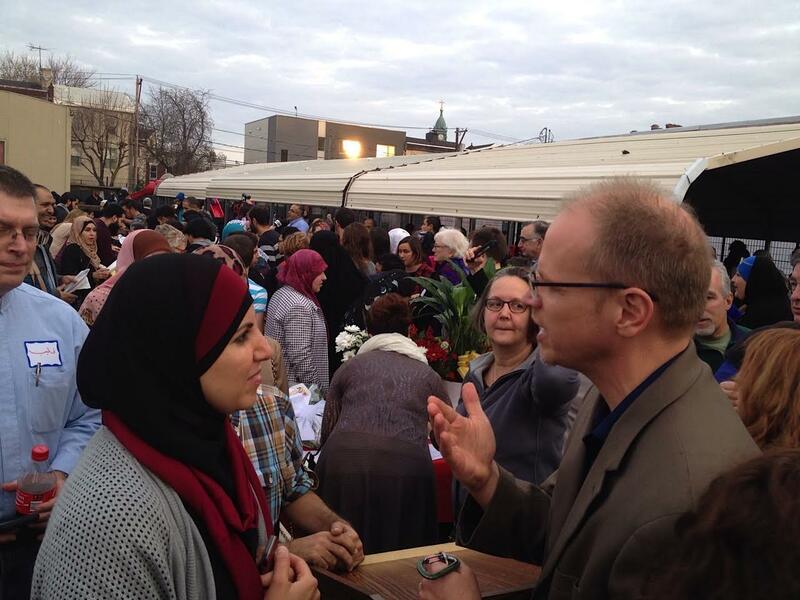 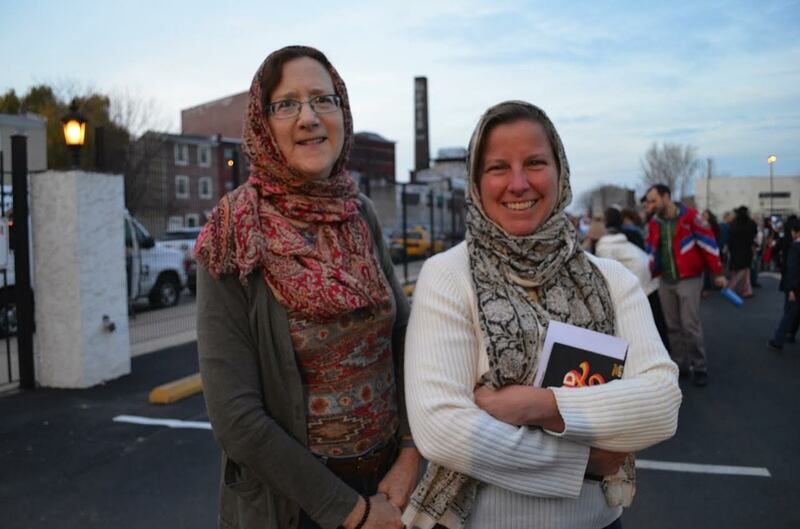 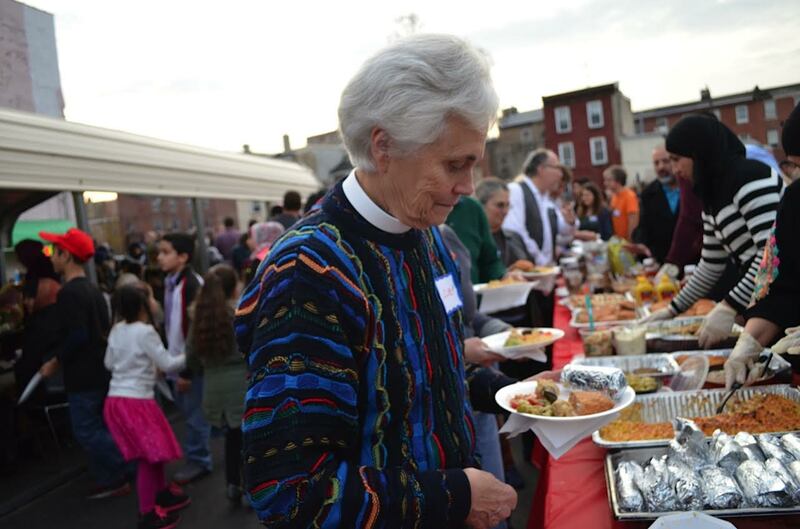 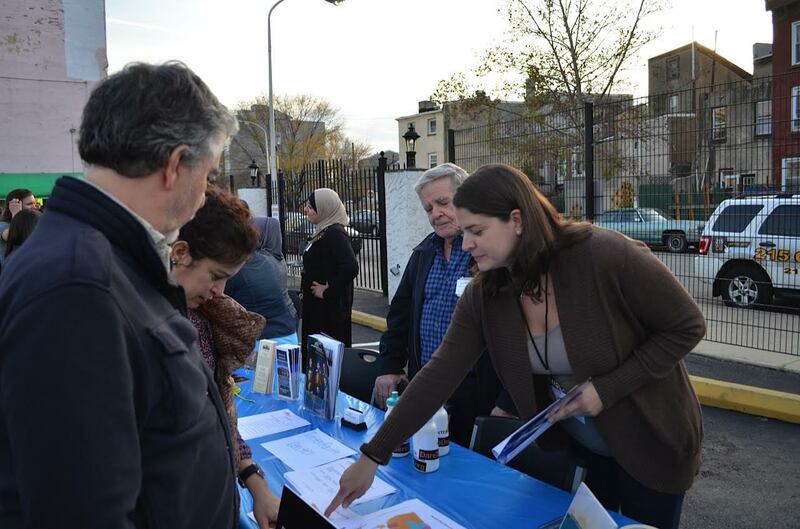 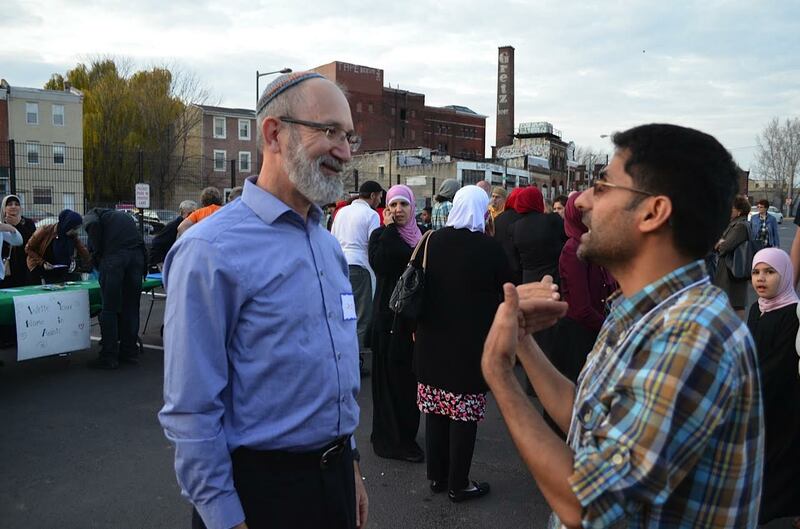 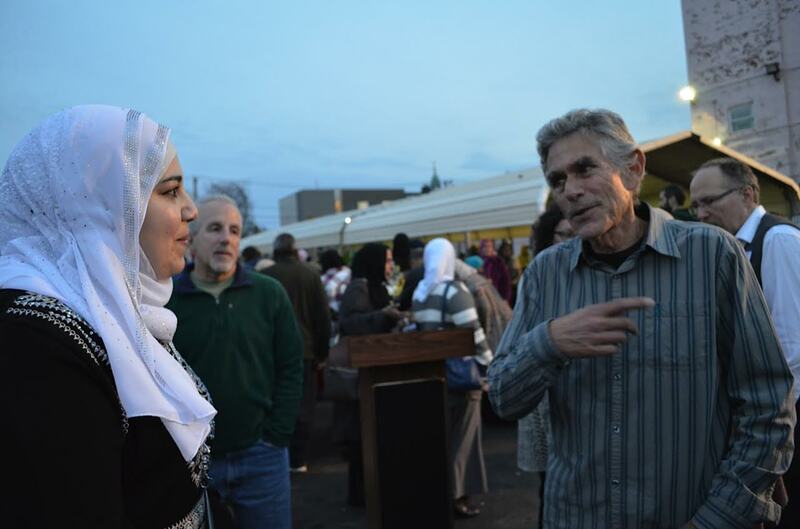 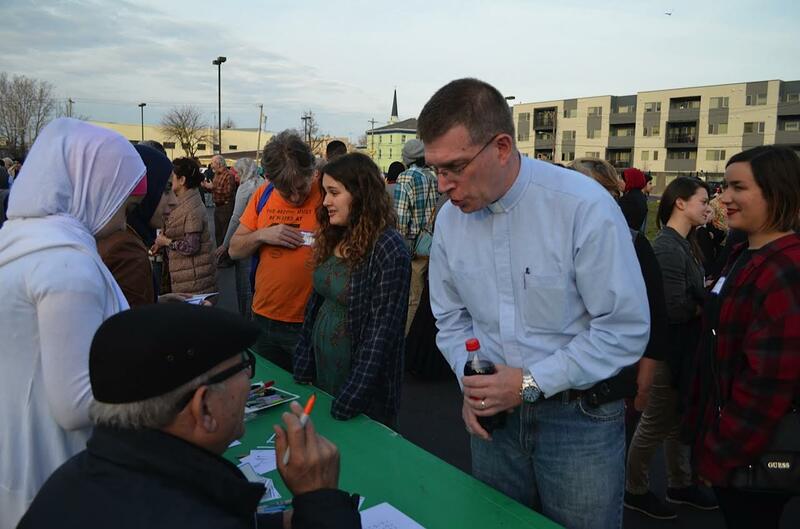 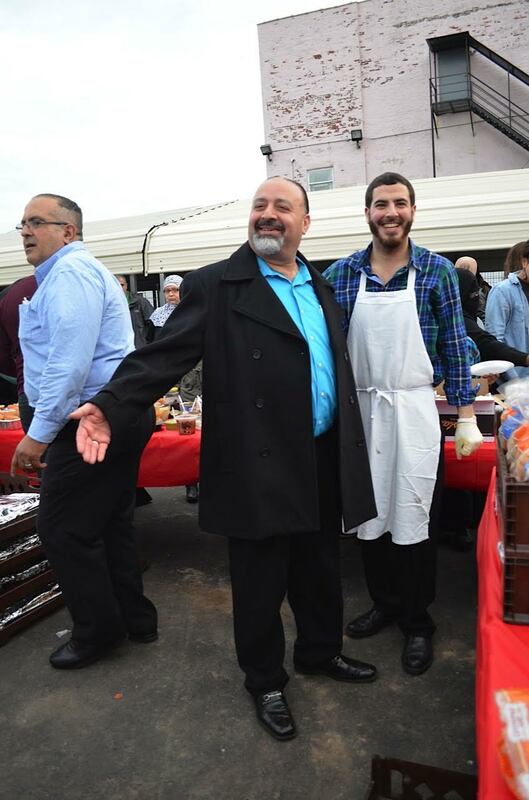 Hundreds of people of all faiths gathered for food, fellowship and understanding. 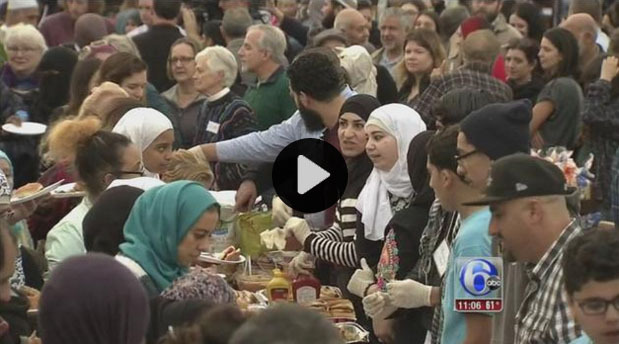 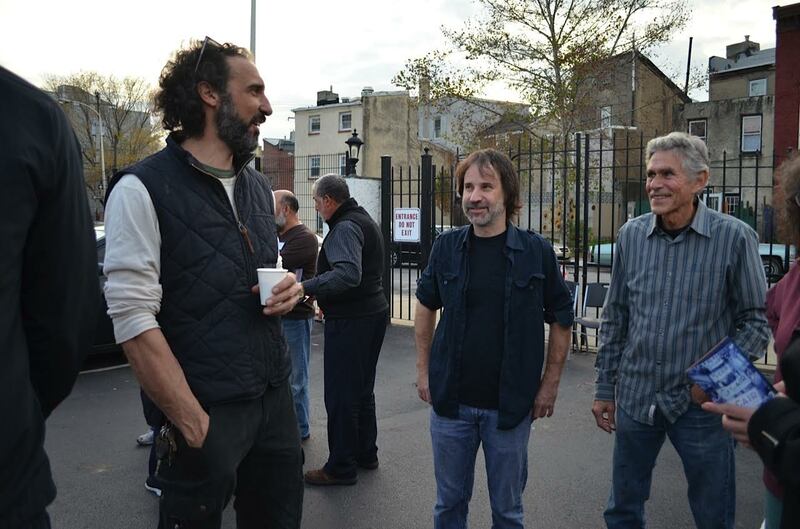 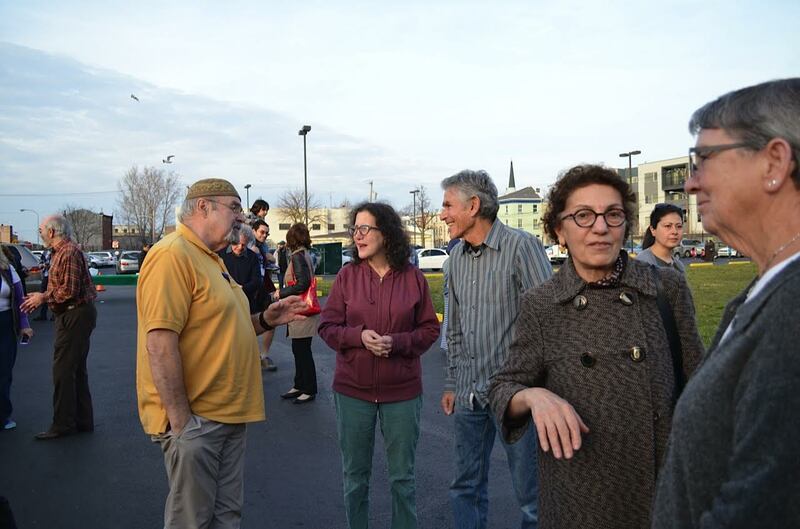 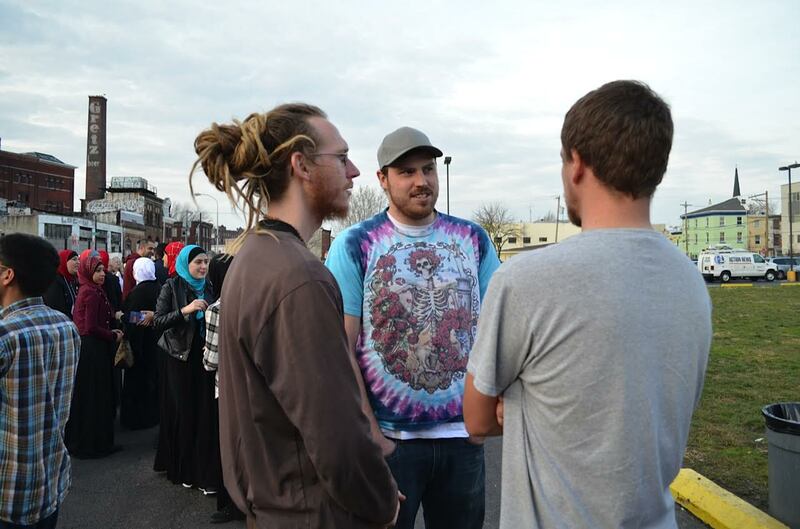 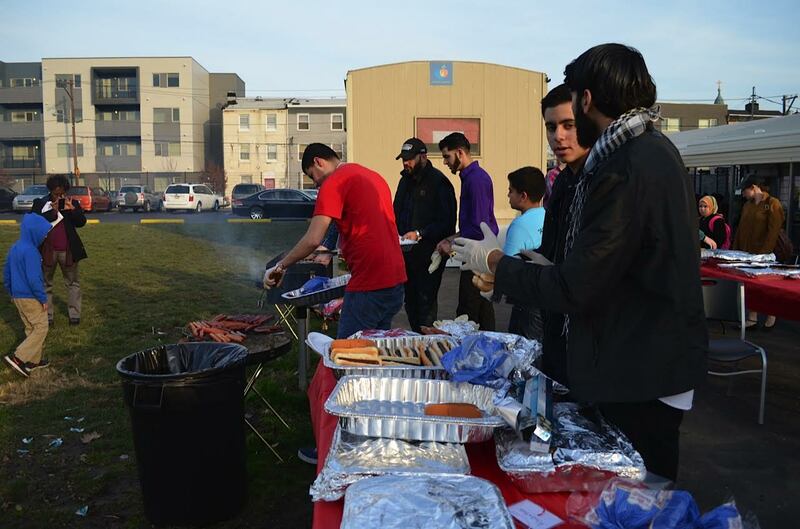 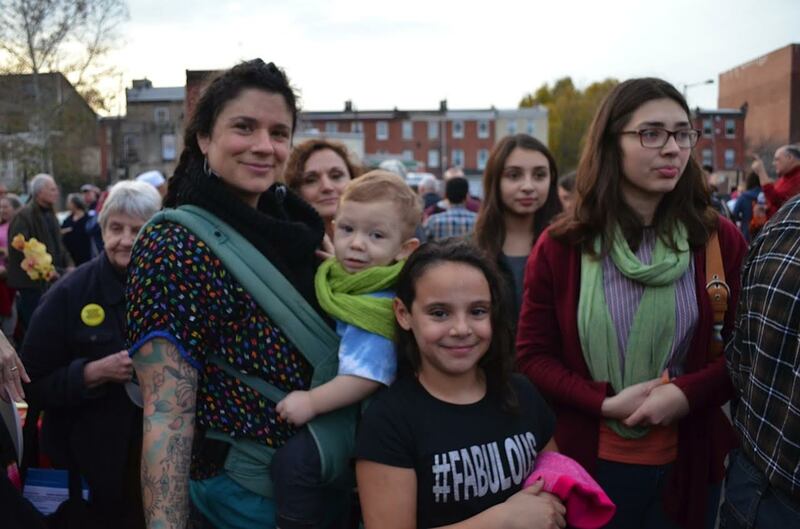 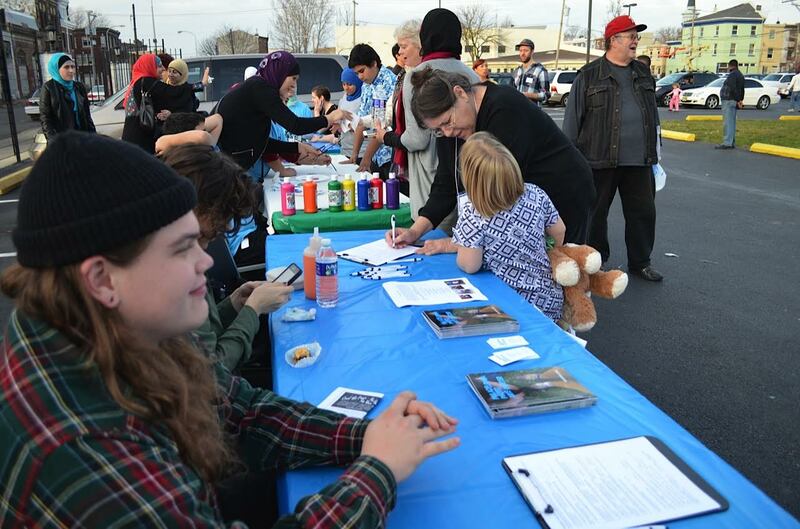 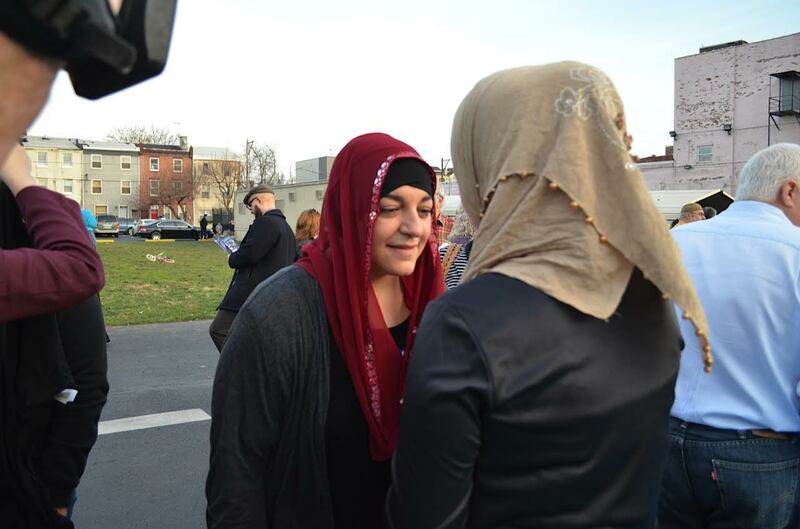 The pot-luck gathering aimed to counter the anti-Islamic sentiment since the terror attacks in Paris and California.